>is an interesting article about the proposed ITER tokamak. Apparently they want 2.2 billion euros (down from 7 billion) to construct this reactor, and are predicting a dismal future for practical fusion research if they don't get it. >"Umberto Finzi, the European Commission's coordinator for energy and the environment, warns that if governments fail to back the new design, practical fusion energy research will fade away." >A couple of questions occured to me after reading this article. >1. Is part of the part of the problem with Big Fusion projects that they seem to be run by people from a physics rather than enginering (preferably power generation) background?. If one takes the time to read the better fusion books related to fusion history and believes the authors, it will be seen that in the very early days, Fusion research was never fusion research it was theoretical investigation into plasma physics. There was never much though applied to actually turning wheelwork and making power with any of the early devices. Towards the end of the theoretical round (circa 1964) there was talk of making a monster stellerator but it never happened. Hirsch's reign in the 70's at DOE/AEC pushed hard for a real net power producer. The theoreticians were made his instant and mortal enemies. Hirsch, in spite of good intentions really started the megabudget fusion work in an attempt to make the scientist's S--- or get off the pot. What happened of course is that many scientists found warm and comfy homes nested deep within these big bloated projects. 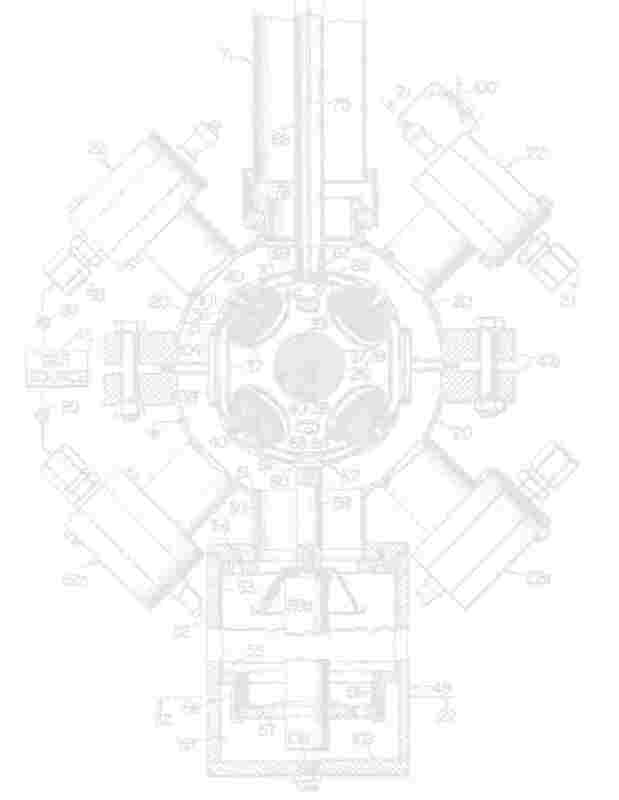 The touted successes of the Russian Tokamaks, lured most of the labs into research with this device which at first looked real good, but the Russian's overbilled the tokomak and it failed also. >2. If projects like this we shot dead, and their researchers "cast into the wilderness", would innovative directions in fusion come forth, or would main stream fusion research use the lack of funding as an excuse for failure?. I am a firm believer that the cream naturally rises to the top. Withoout massive funding, the 9 to 5 priests of physics would melt back into the safe and fuzzy world of acedemia or military projects. It is possible that the people who are both gifted and live and breathe making fusion happen would find some way to force natures secrets out as in the old days. Bob Hirsch noted to me that if net power producing fusion can be done by man at all, and if it is comeercially feasible, it can be done on a desktop with smaller and reduced infrastructure methods and materials. This is well spoken and thought out. A 2 megawatt fission reactor minus shielding and power takeoff assemblies can be made the size of a large desk. Fusion systems should follow this model.